The property is in immaculate condition. Consists of a very spacious open plan lounge / kitchen with a large ornate staircase leading up to the upper floor. There is a very large utility room to the rear of the property. 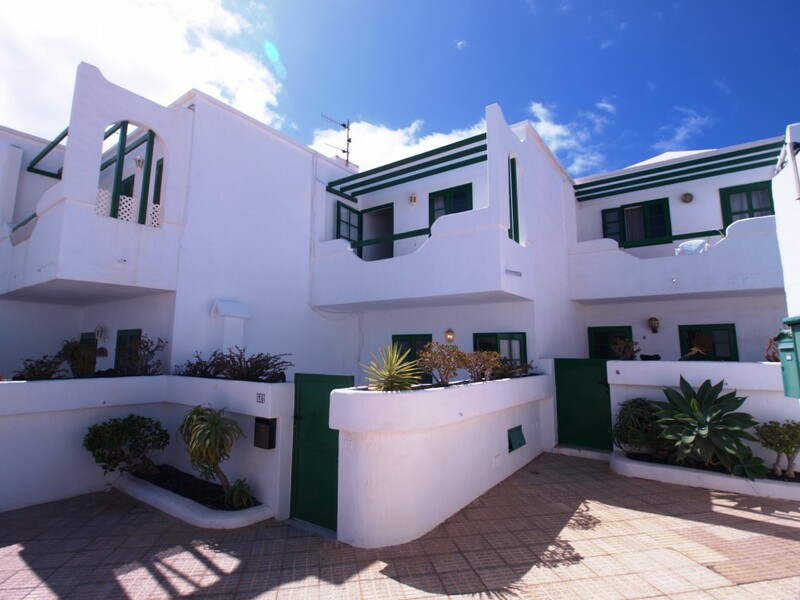 There are two double bedrooms, one of which has a balcony which enjoys fantastic views and the sun. Externally there is a large private terrace with plants. 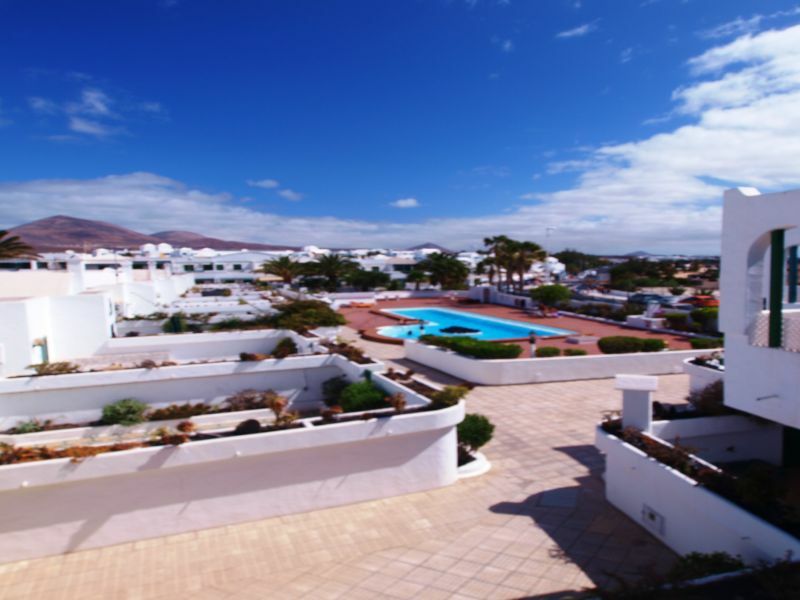 The communal swimming pool is very large and immaculately maintained as are the communal grounds. There is also a gate from the complex leading directly to the beach.